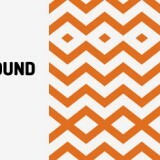 …and until now we succeeded – you can find about 1,000 (or so) original products on Orange Free Sounds website. Now we are moving to he “next level” – we will publish Orange Free Sound Packs regularly (plans are on monthly basis, we hope we’ll succeed). What will be common to all Orange Free Sound Packs? All sounds will be brand new, fresh and free for commercial use under Licensing Terms stated below. Sound Packs will cover all mentioned categories (Sound effects, Loops and music of various kinds). 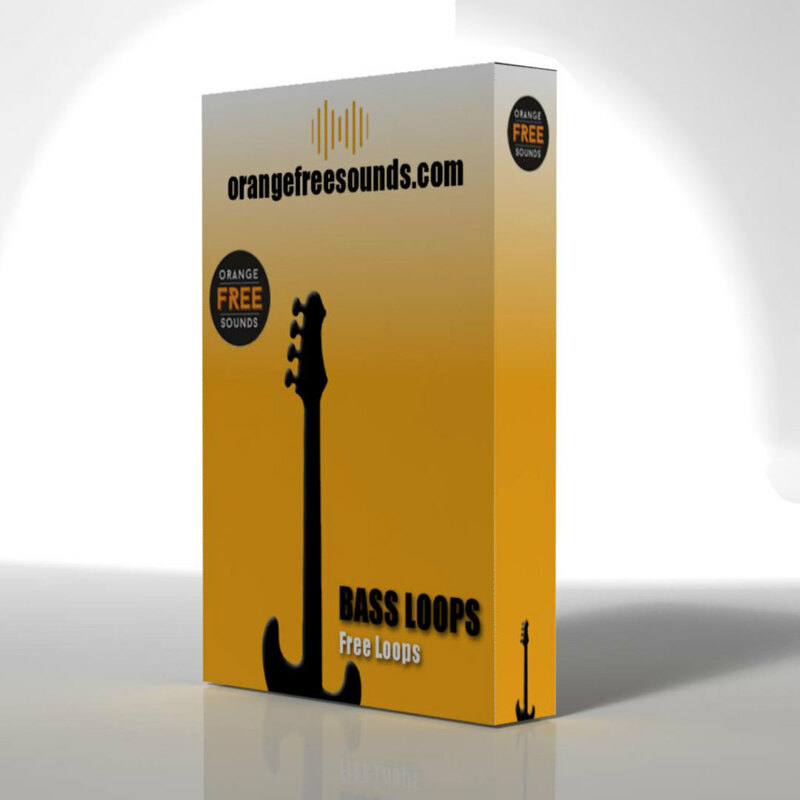 Made by Orange Free Sounds (OFS). Sound Packs recorded & published in high quality WAV format and free for download. Although Sound Pack is titled “Bass Loops”, more precise would be “Electronic Bass Loops”, regarding the fact that whole material was recorded with electronic instruments. Real bass guitar this time remains on Sound Pack cover only, but it doesn’t reduce sound pack value by any means. It is crafted with great care and we hope it will bring inspiration to your own projects. 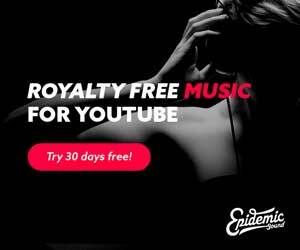 You may use all bass loops from sound pack in your own music production & projects (commercial & non – commercial) like jingles, video games, video projects, presentations… free for commercial use under Licensing Terms mentioned below. All bass loops are original and uniquely created for “Bass Loops” Sound Pack. Waldorf Blofeld, Access Virus C, Korg Volca Bass, Oberheim Matrix 1000, reFX Nexus software synthesizer and Waldorf Largo software synthesizer. Publishing or hosting this Sound Pack, in whole or partially, on other websites and internet is not allowed. If you like us and this Sound Pack, give us a like, anywhere you find it appropriate… And place a comment here… we’re always ready to hear your suggestions and opinions. Thank you so much! It’s really good! Awesome! Jus what i needed! 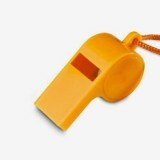 I have some use with these….thanks a lot! Thanks! I really like the beats sounds great!!! Great sound for backgrounds in games. thanks a lot guys. it really helps for creative individuals like me to compose my video works with great sounds from you. would like to stay in touch with you for further fun projects. It is beyond cool what you guys are doing. Rich and vibrant sound quality. Great for experimental, House and EDM music. Keep up the good work.